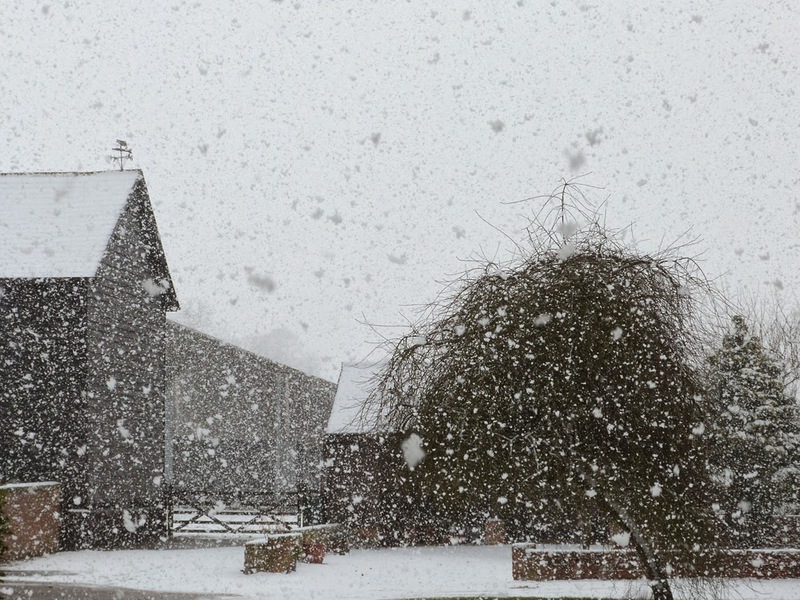 Erika Price Handcrafted Artisan Jewellery: WW 2015 #07 - False Alarm - It's Snowing! WW 2015 #07 - False Alarm - It's Snowing! Perhaps I was a bit hasty when I said on Monday that I thought Spring was in the air! We may have had only a fraction of the snow here in the UK as my US friends in Boston and Maine have experienced, but I can assure you it felt very, very cold and miserable after weeks of hot sunny weather in the Caribbean!